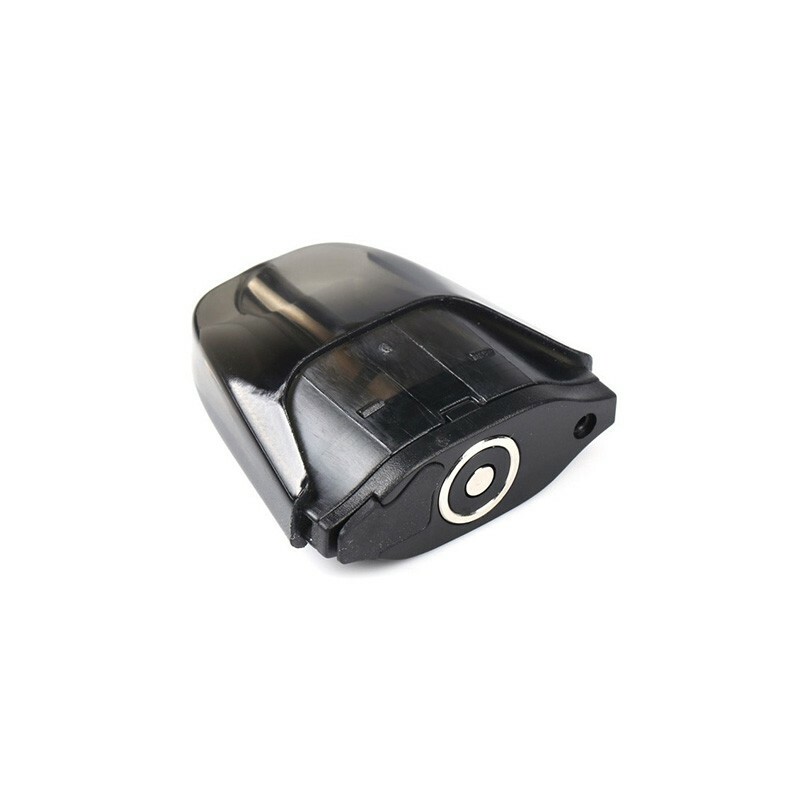 The Innokin DV Replacement Pod Cartridge can hold 2.8ml of juice capacity and comes with 0.5ohm coil. 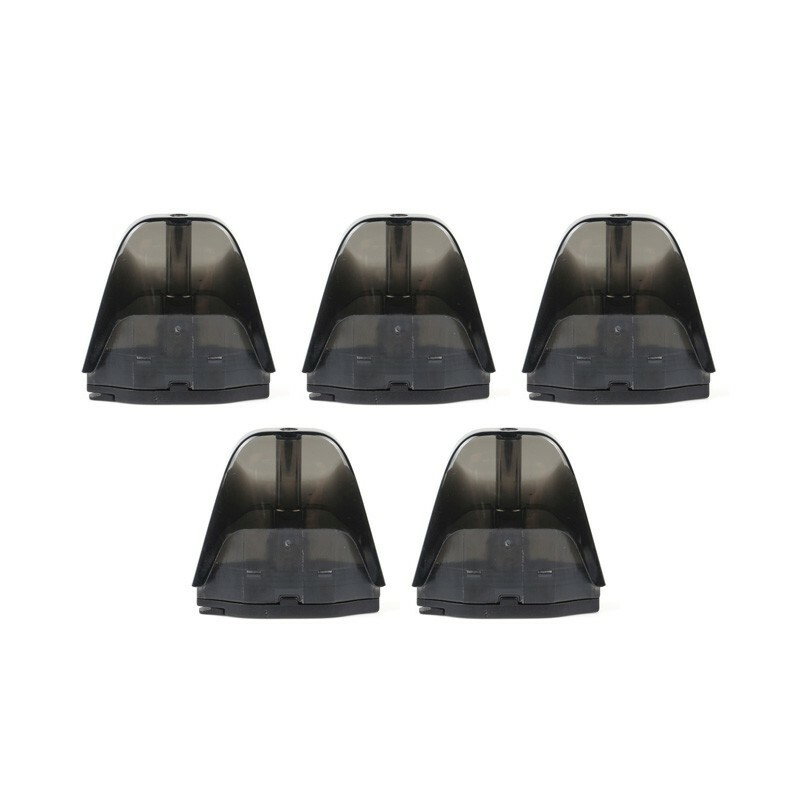 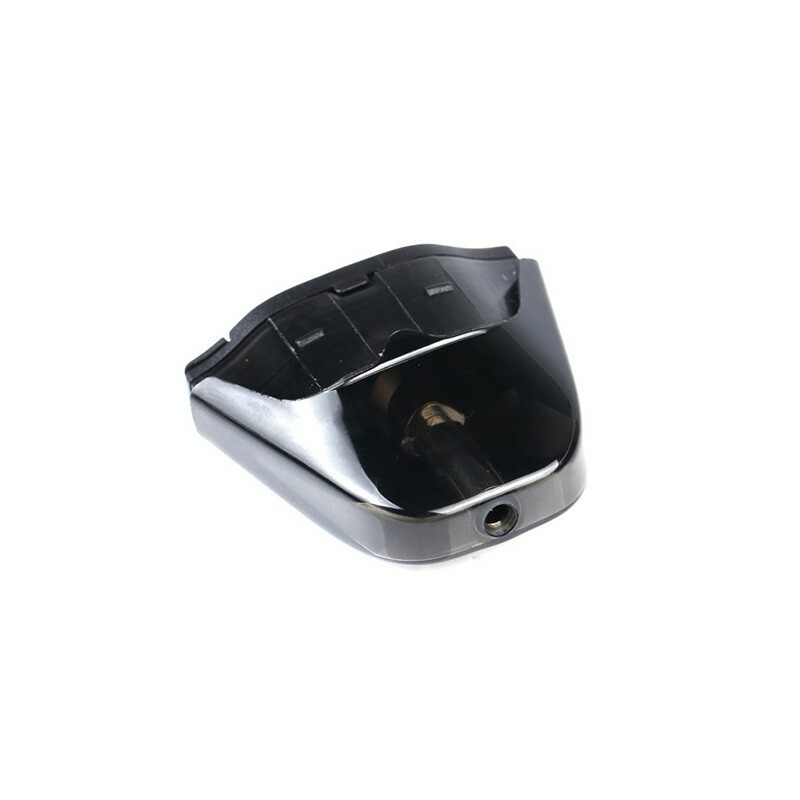 It is suitable for Innokin DV Pod System Stater Kit. 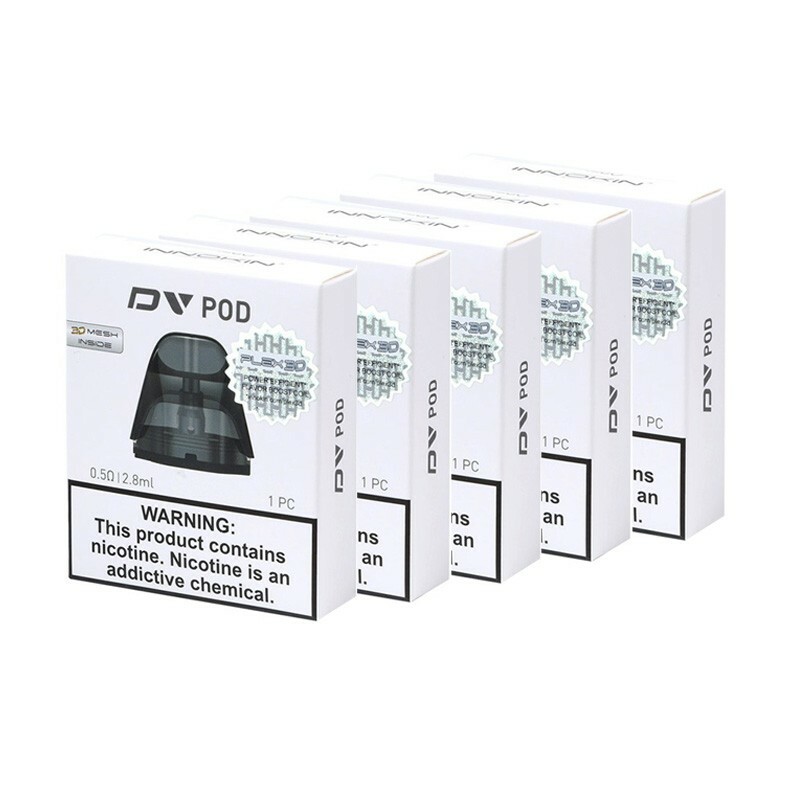 This product comes with 5 Packs, each pack comes with 1 pod cartridge.